Narcotics Anonymous does not directly provide services for the family of an addict in recovery. On this page we list resources for those family members wishing to receive assistance and support for themselves or for their loved one. 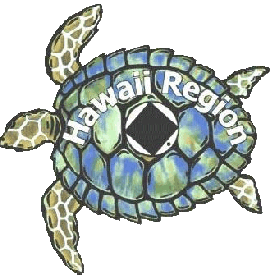 Aloha United Way has an information and referral service serving the islands of Hawaii. You may call their hotline by dialing 211 (or use the link provided). They provide contact information to services such as crisis intervention, economic and housing assistance, medical clinics, food shelves, volunteer activities, educational and recreational programs and support groups.